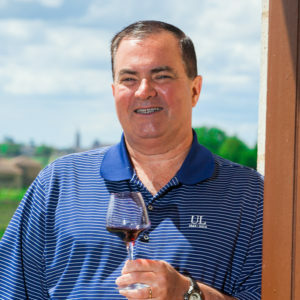 When Bob moved to Canada in 1996 he met Bill and discovered they both had just begun climbing up the wine learning curve. While visiting Bordeaux in 2003 Bob met Wayne, the owner of Cave L’Avant Garde in Margaux and began a relationship that continues today. Wayne handles all of the details on the French side for the club as well as recommending some great wines for us to discover. In July of 2006 Bob and Bill were having lunch in Margaux with their sons and the idea for the club was born. 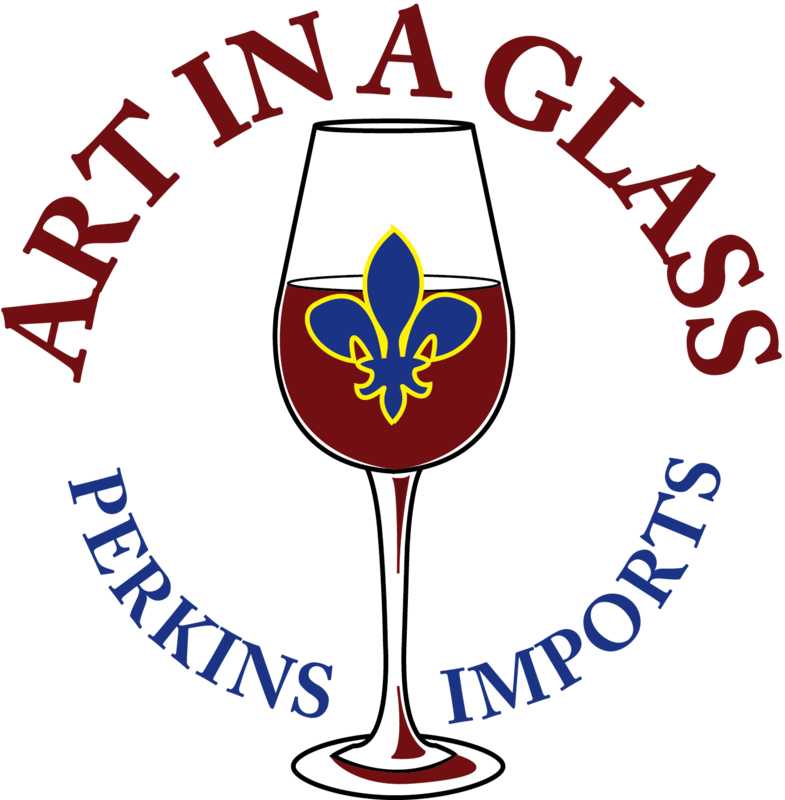 They would share their passion and hobby with their friends by forming B&B’s French Wine Club. 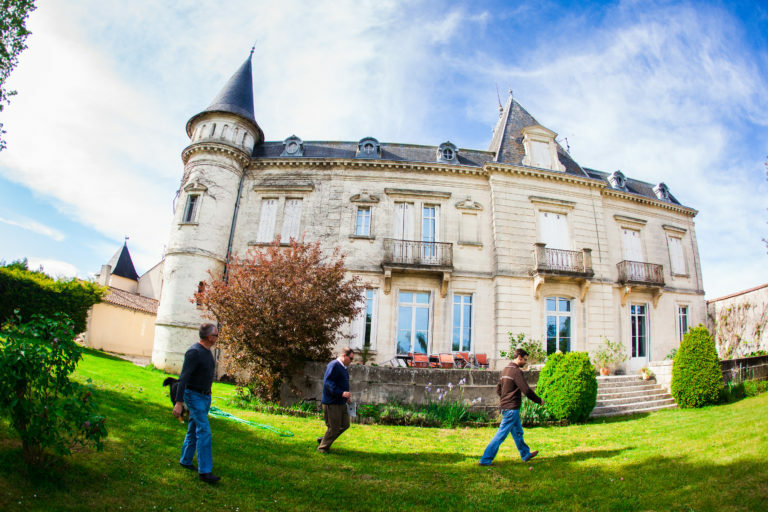 Bob and Bill travel to France each year and pick the wines, and Wayne ships them to the members in North America.